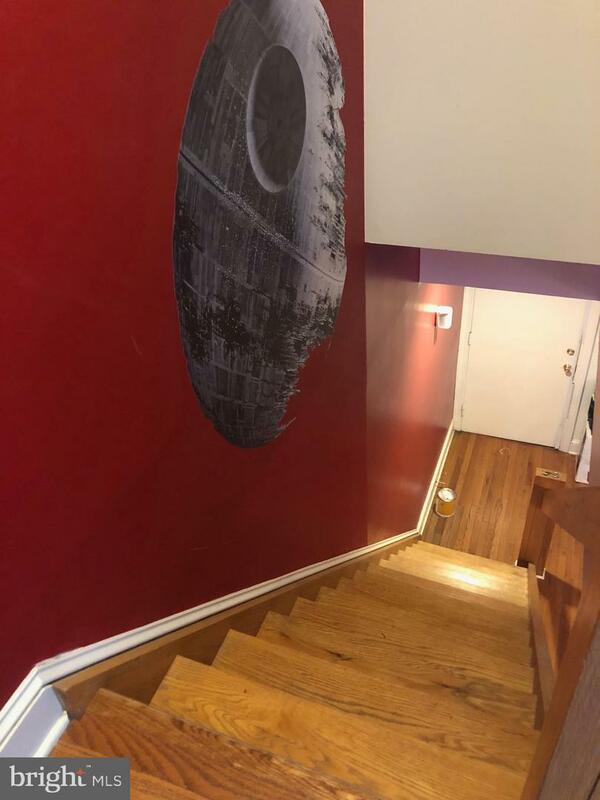 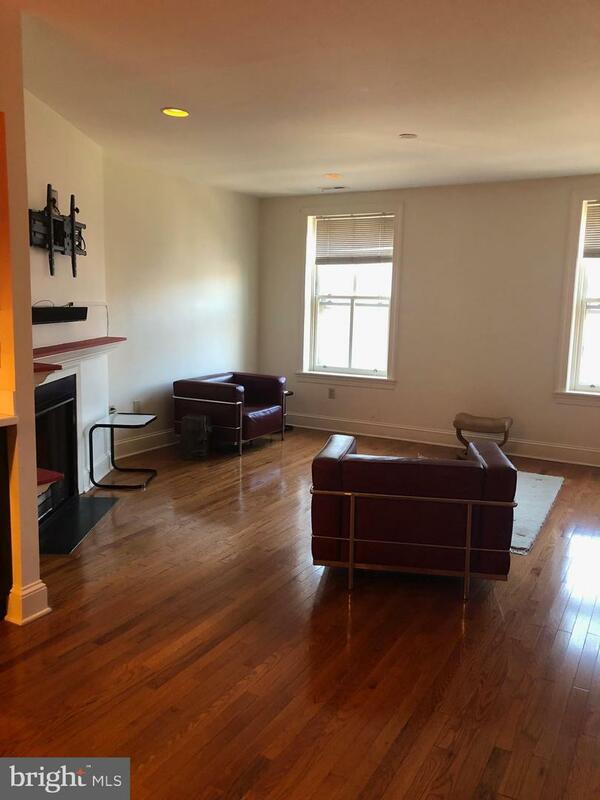 This top floor condo offers a spacious layout on both floors. 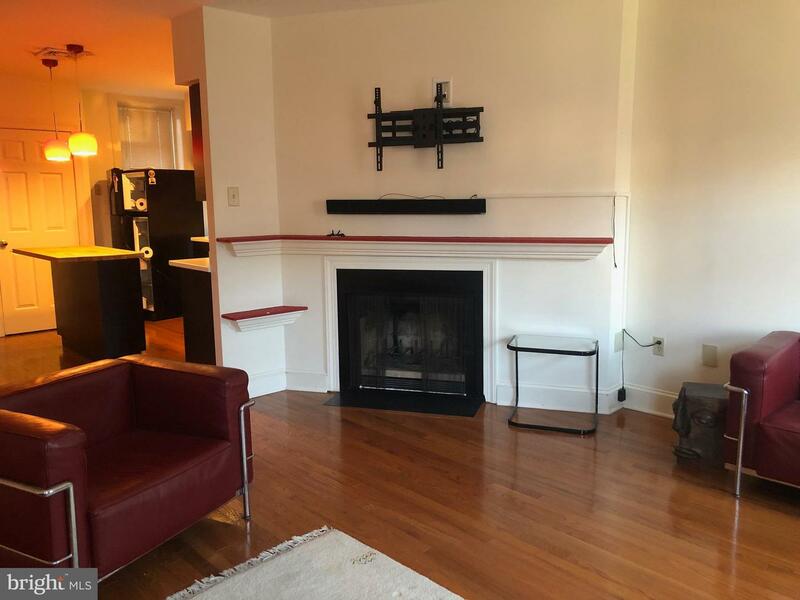 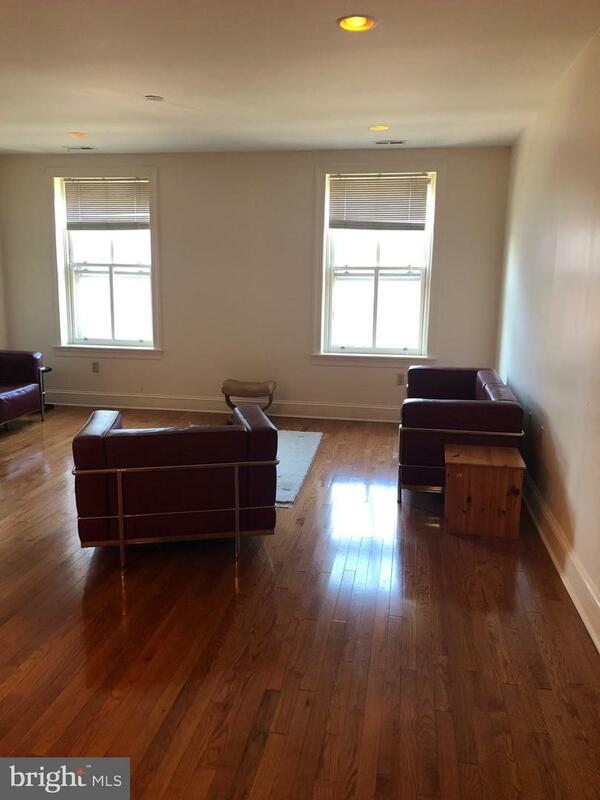 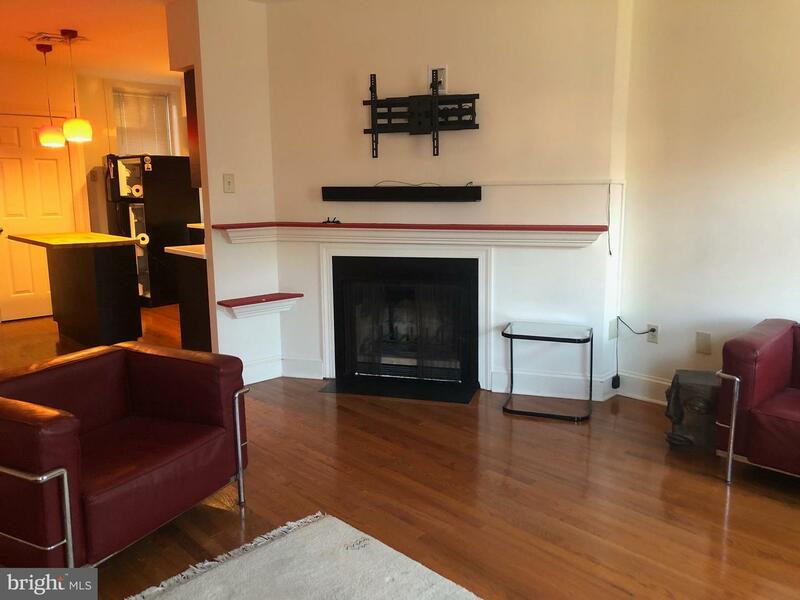 A one bedroom, one and a half bath, pet friendly unit located in the art museum area. 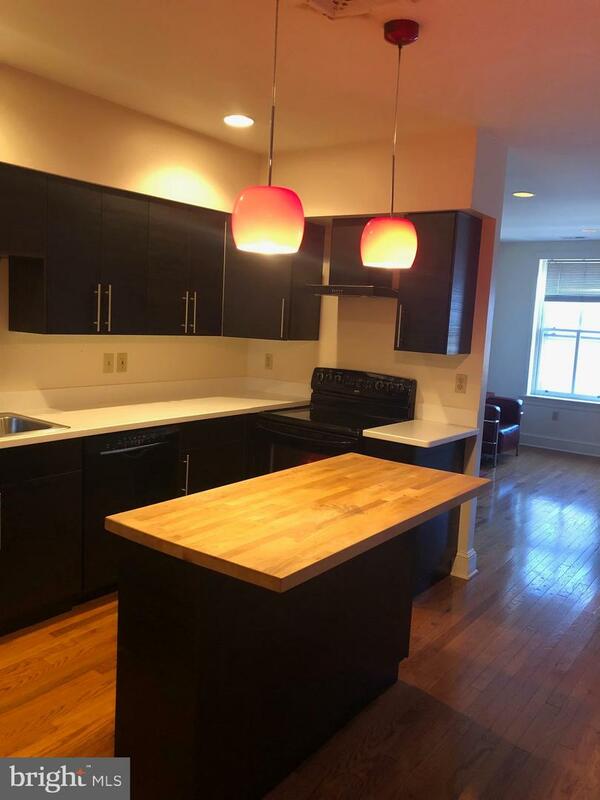 With a large open kitchen and a convenient half bath located on the first floor, it makes for the perfect entertainment environment. 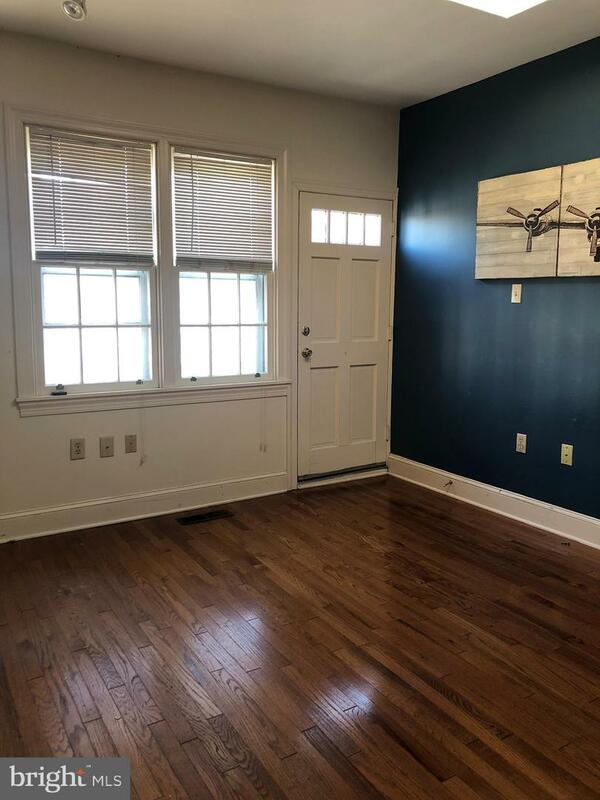 You can find a generously sized full bath with French doors in the master bedroom. 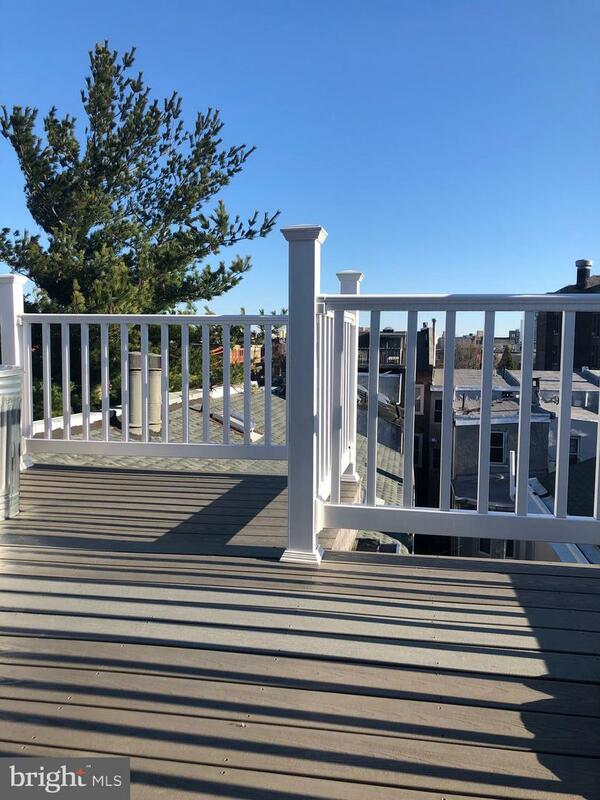 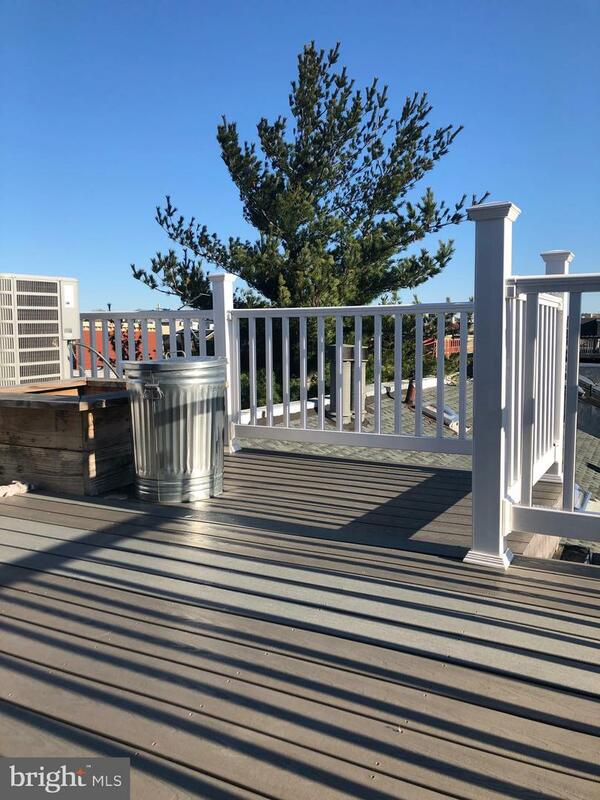 And to top it all off, this unit is the only one in the building to offer a roof deck with great views and the ability to build on! 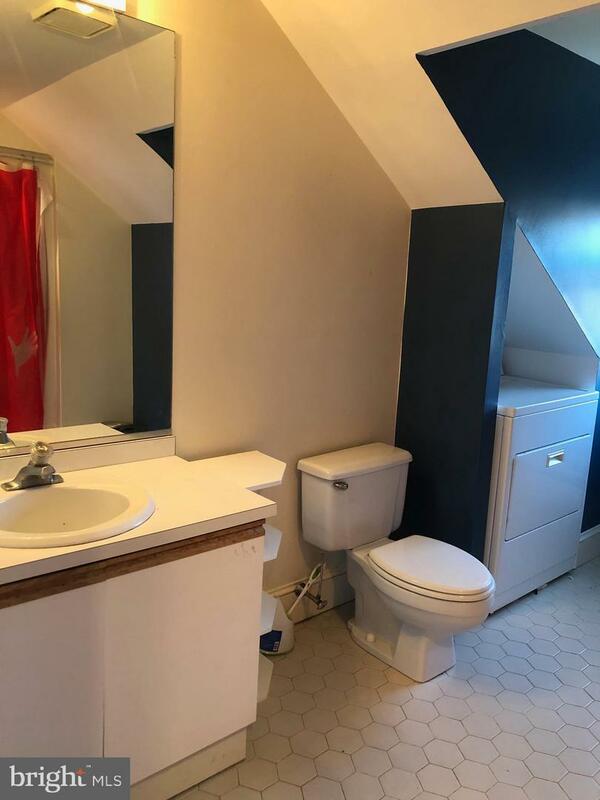 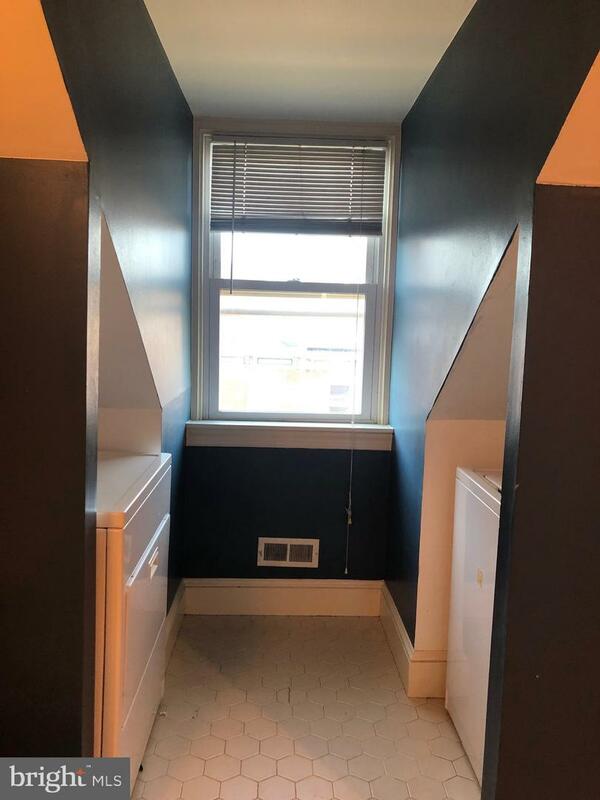 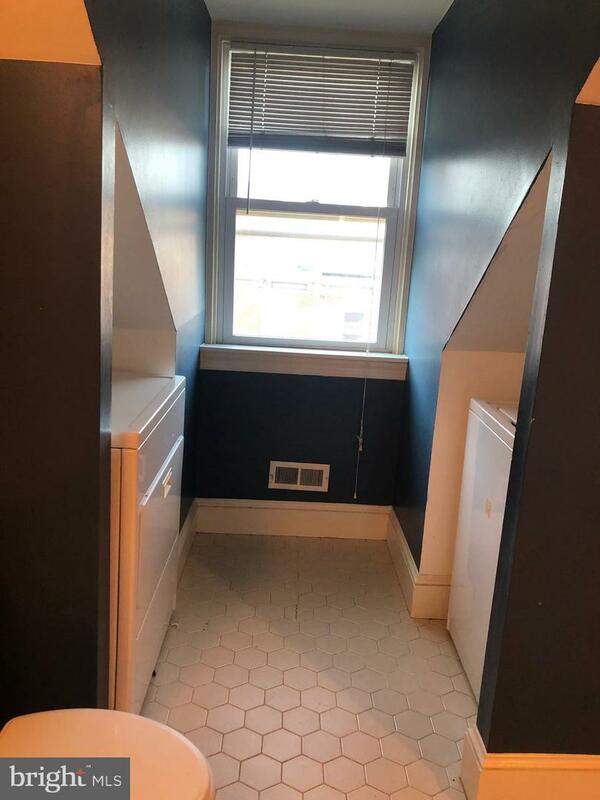 Also included across the hall is another storage closet private to you the owner, as well as basement storage which is shared by all the tenants.